The two new PS4 Pros will be available exclusively at GameStop in the US. 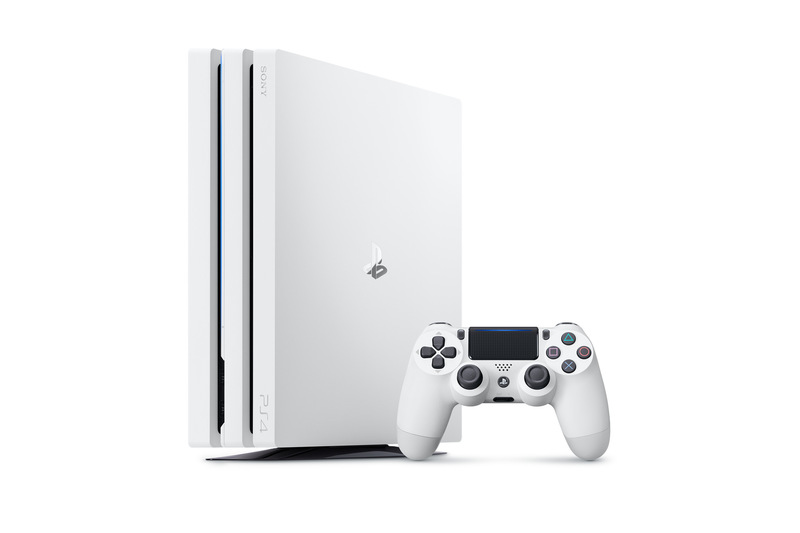 Canadians will get access to the Glacier White PS4 Pro via EB Games. Revealed on the PlayStation blog, those interested in the PlayStation 4 Pro will have a couple new ways to play. In addition to improved guts over the base PS4 for some better performance and visuals, now you can grab a vibrant white Pro or grab the Monster Hunter: World edition from GameStop which will net you the game and a limited edition designed Pro. The Glacier White PS4 Pro was previously only available as part of the Destiny 2 console bundle, but is finally getting a standalone release. It will be available exclusively at GameStop starting at the end of the month and will set you back $399.99. Canadians need not fret, as it will be available there at EB Games exclusively for $499.99. The latest bundle of PS4 Pro including Monster Hunter: World, officially titled the Rathalos Edition, will include a limited Monster Hunter: World PS4 Pro, Dualshock 4, a physical copy of the game, and additional digital content. If you're unfamiliar, the Rathalos are flying wyverns featured in the Monster Hunter series. 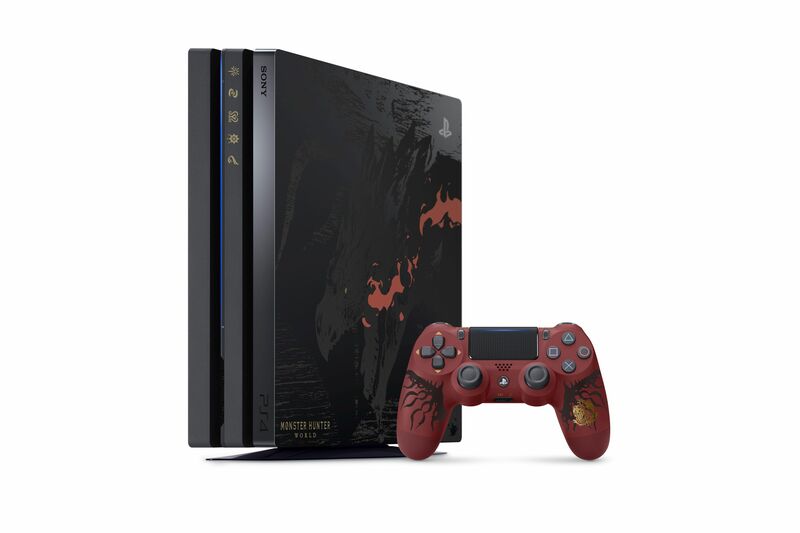 The Rathalos Edition PS4 Pro will be available for $449.99 at GameStop starting on January 26. Be sure to check out our hands-on preview of the game from the most recent PSX.